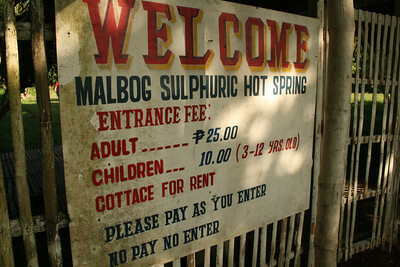 Malbog Sulfur Spring is located in the same area as the Marinduque Hotsprings Resort. It preceeds the latter at Brgy. 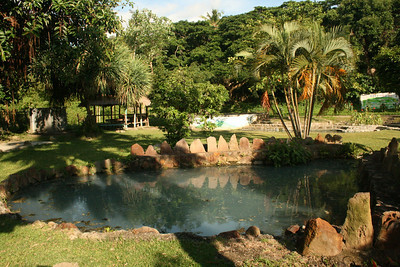 Malbog, Buenavista and offers a rustic ambience. 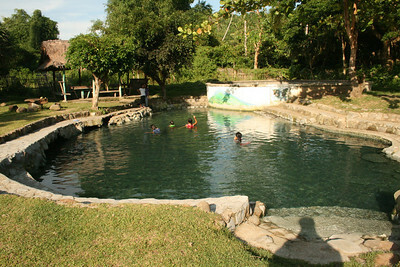 There is a slight sulphuric smell (think roten eggs) in the area/water as the spring is heated by the volcano Malindig. However, this spring offers therapeutic and healing properties so its perfect for yuppies with stressful jobs (I can think of people installing Linksys router and Avaya products) or those that require standing or sitting a lot (call center agents? nurses?). Entrance rate for adults is P25 and P10 for kids.